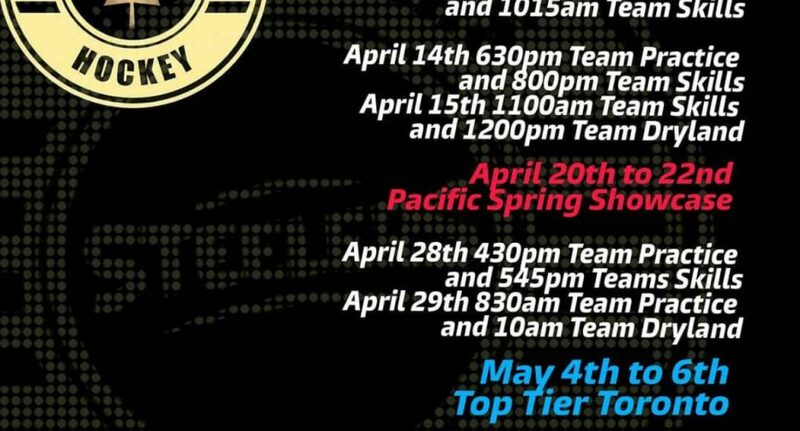 The 2005 Jr Steelers Gold Team will be having the ice times each weekend this spring. They will also be doing a dryland session once a week at Innovative Fitness Coquitlam. The team will also be participating in two local tournaments and one travel tournament. We are looking forward to another exciting season in 2018.